State lawmakers must help fund an effective civil legal aid system. Paul is a 62-year-old disabled Vietnam War veteran. He was homeless and living in a van after being unable to pay his rent when he turned to legal aid for help. An attorney with the nonprofit Northwest Justice Project helped him apply for rental assistance for veterans. When Paul’s application was denied, his attorney appealed and represented Paul at the hearing. Paul was found eligible. He and his family were able to move into a safe, warm home in time to celebrate Christmas. Mya’s father was in jail and her mother is addicted to meth. She was dragged from drug house to drug house. Her grandmother Joyce wanted to protect Mya, but didn’t know how. Getting custody is complex and expensive — especially for someone who is not the parent. Joyce called legal aid where a volunteer attorney helped her get custody and give Mya the safe home she deserved. Paul and Mya were lucky. They got legal help they needed to assert and enforce their rights under the law. Unfortunately, civil legal aid is out of reach for most of the 1.25 million low-income residents of our state, three-quarters of whom will experience an important legal problem each year. This leaves far too many without knowledge of their basic legal rights and unable to get the legal help they need to effectively enforce them. State Sen. Steve O’Ban, R-University Place, represents the 28th Legislative District. State Sen. Cyrus Habib, D-Kirkland, represents the 48th Legislative District. That’s why we must maintain an effective civil legal aid system. The statewide Northwest Justice Project is the hub of that system. Every day its 83 state-funded attorneys help low-income individuals and families defend their homes from foreclosure or eviction, protect themselves from domestic violence, resolve family conflicts, enforce their rights to be free from illegal collection practices and predatory lending, and affirm their rights to veterans’ benefits, health and mental-health care, and other necessary services to which they have a legal right. 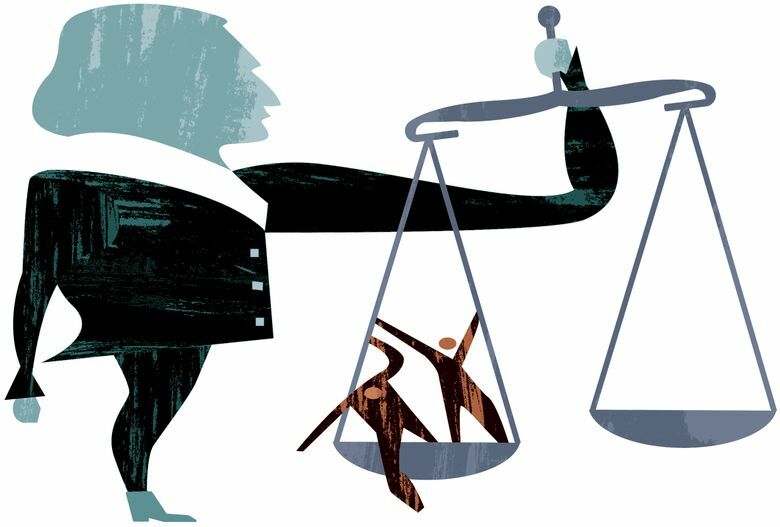 Northwest Justice Project’s work is supported by thousands of volunteer lawyers across the state (including the two of us) who deliver more than 60,000 hours (worth in excess of $10 million a year) of free help to low-income individuals and families across the state. Recent cuts have taken their toll. Since 2009, Northwest Justice Project has lost nearly 20 percent of its state-funded legal aid capacity. Client service dropped precipitously at a time when low-income residents have needed legal help more than ever. The state Office of Civil Legal Aid funds and oversees the state-funded legal aid system. It has asked the Legislature to provide a small amount of additional funding to ensure that we can undo some of the cuts to legal representation for our most low-income citizens. We may differ in our views on the proper size and role of government. However, we share the belief that our laws should be applied equally to all, regardless of how much money one has. The laws that we pass here in the Legislature only have meaning if those who are protected by the law will know of and have a meaningful opportunity to assert and defend their rights. Civil legal aid represents less than .06 percent of our state budget. Just a minor increase in funds would mean that more families like Paul’s and Mya’s would get the help they need and deserve. As we craft this year’s budget, we in the Legislature should remember that, for our laws to work for everyone, we must ensure meaningful access to justice throughout the state of Washington.